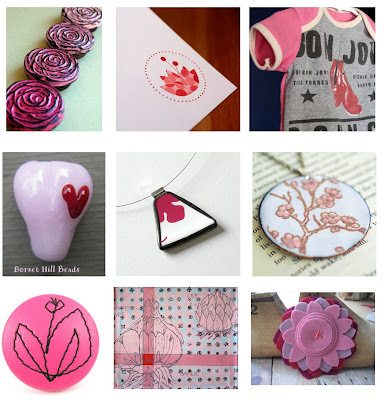 Jenny Jen42: Looking for some Pink for V day? Looking for some Pink for V day? Oh! I love that lotus stationery!